Ranking the best 50 players in the Southern Conference ahead of the 2018 season. 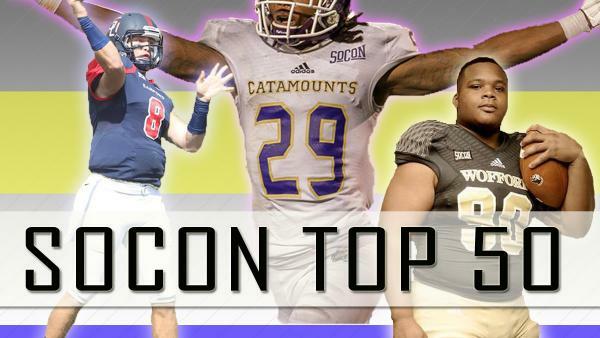 Welcome back to my annual preseason ranking of the top 50 players in the SoCon. Earlier this year, we debuted a postseason ranking for the first time. As such, this allows for the preseason iteration to include a bit more projection, where as, in years past, it was more of a career achievement award. Still, the best way to think about it is as a "Madden​" rating. If you were to sort every SoCon player by an overall grade, regardless of positional value, this is the order they would show up in. The list will be updated 10 players at a time over the course of this week.